We have launched brand new accommodation and dining services for events at Heaton Mount, part of our School of Management campus. 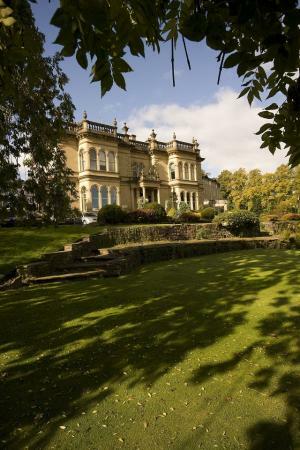 The new facilities are housed in the impressive 19th century Italianite Mansion, set in nine acres of parkland in the grounds of Heaton Mount, based in the north of Bradford and overlooking Lister Park. The refurbishment work has brought the building into the 21st century, with 42 guest rooms and new family and Garden dining rooms retaining period features and a boutique hotel feel. Read it in the press.